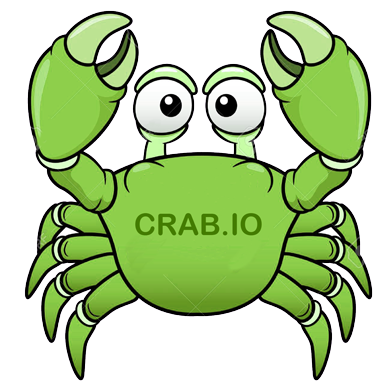 CRAB is a virtual machine platform for embedded microcontroller systems that allows developers to deviate from the underlying hardware development, using an easy-to-use development approach to develop their own applications. On the other hand, you can also let the hardware manufacturer in the development mode, only need to provide hardware-driven interface, to avoid the core hardware drivers directly exposed to the beginners in front, thus protecting the stability of hardware-driven. Hardware and software separation, so that front-end software engineers focus on the development of applications. Dedicated hardware API interface, so that the application control hardware is no longer difficult. Compatible with C # / Java most of the syntax, greatly reducing the difficulty of language learning. Physical isolation of applications and hardware drivers, not only to completely protect the hardware drivers, but also can use encryption to protect the application. Provide a set of necessary things in the development process, which includes language compiler, user program downloader, hardware log monitoring, PC-side virtual devices, virtual machines. Compatible with most of the C # / Java syntax. Keywords and identifiers are not case sensitive. Strings are easy to use and support multiple wordings. Unique date and time format. There are dedicated interfaces and formats for hardware and software communication. IF syntax and Switch / Case syntax is more powerful and easy to use. Support class (Class) and property (Property), easy to use. There are other features that accelerate development. Is Ansi C, currently compiled on BCB and IAR, and is running well.